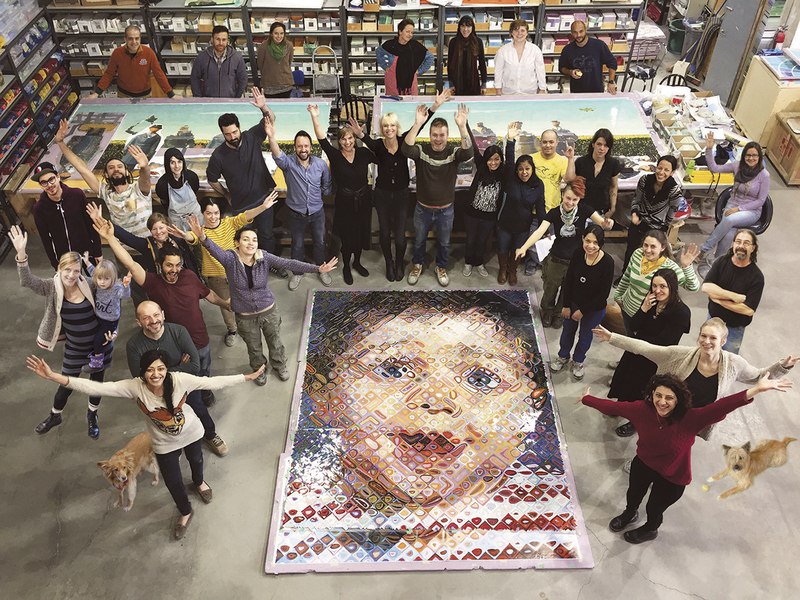 Mosaika is a design & manufacturing company with a fresh new take on the ancient art of mosaic making. Founded in 1998, it is the product of the combined talents of its founders Kori Smyth (Project Director) and Saskia Siebrand (Creative & Technical Director). 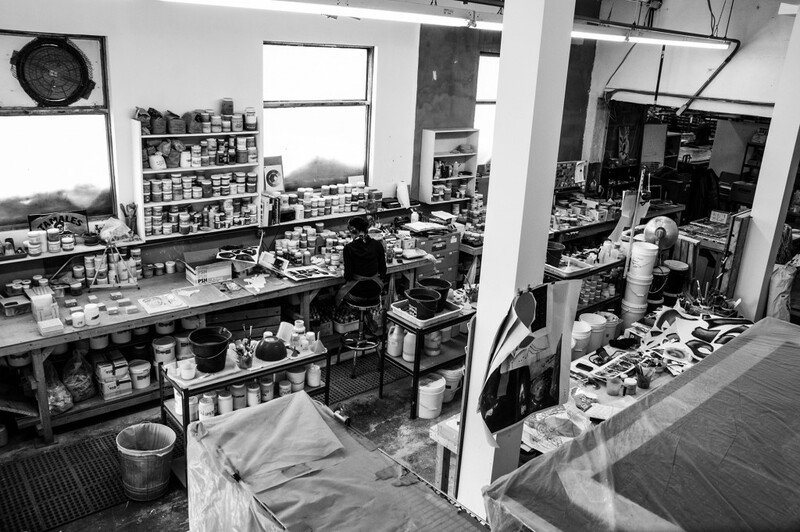 The company’s headquarters are located in Montreal, Canada and consist of a tile-placement workshop, ceramic-glaze studio, design space and administrative office. 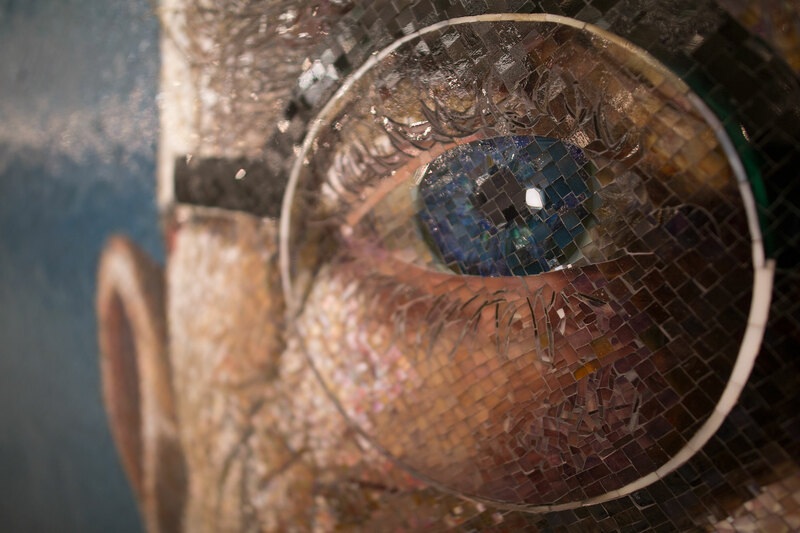 We interviewed with Mosaique Magazine about our project with Chuck Close and the Manhattan Transit Authority for the new 86 Street and 2nd Avenue Subway. Want to know more about Mosaika? Made in Montreal visited our studio and produced this tv spot. Dixie Friend Gay speaking about her 720 sqft mosaic, fabricated by Mosaika using hand glazed ceramics. Installed in the lobby of the Weston Centre in downtown San Antonio.